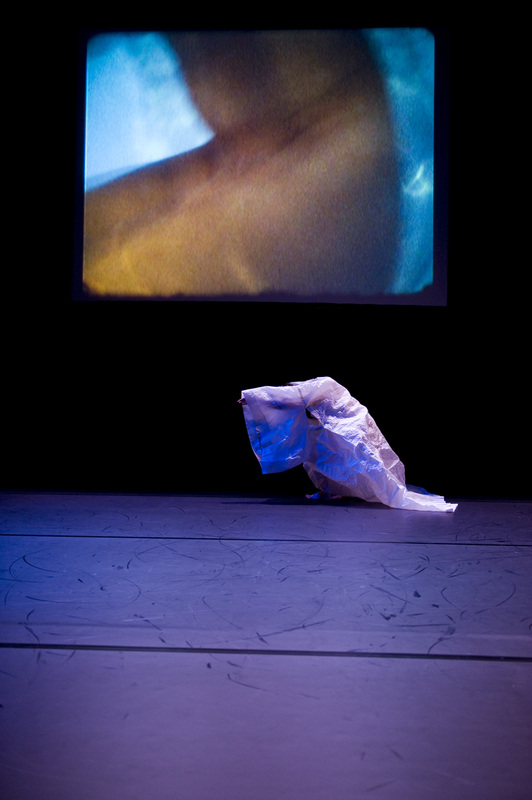 The choreographic piece explores individual and collective memories with a focus on skin. Skin can be defined as a fluid plane, that functions both as a boundary and a connection. It is also a field of communication, where spells, encounters and memories reside. 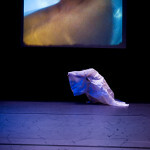 The piece consists of solo dance (Yuko Kominami) and video projection (Catherine Richard). Two female artists’ autobiographical memories will be juxtaposed, layered and intersected with other collected childhood and family memories to create a space where I, you, we – personal and collective – resonate and unfold in an adventure of individuality, connectivity and collectivity.